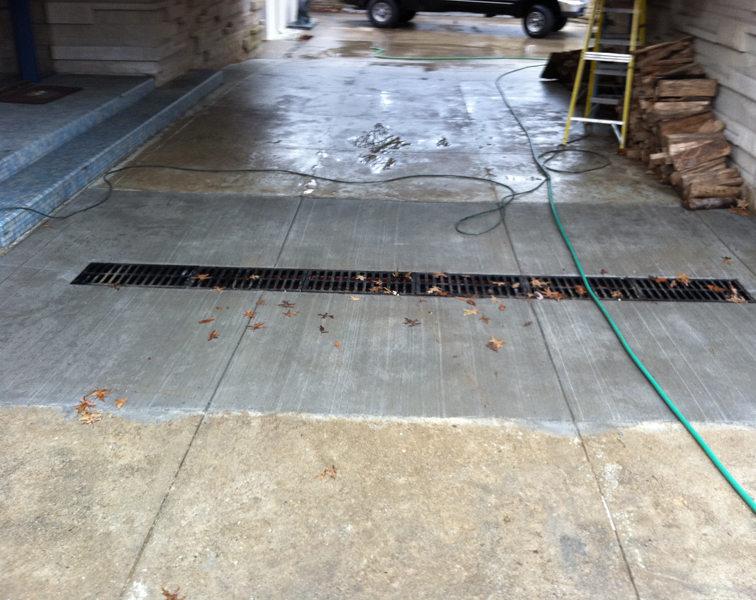 Our company specializes in exterior drainage solutions. We have almost 70 years of experience solving all types of exterior drainage issues and can provide a custom solution for you. In addition to solving your drainage issues we are also able to take care of any sewer problems you are experiencing. Whether it is a sewer repair or replacement we are your experts. 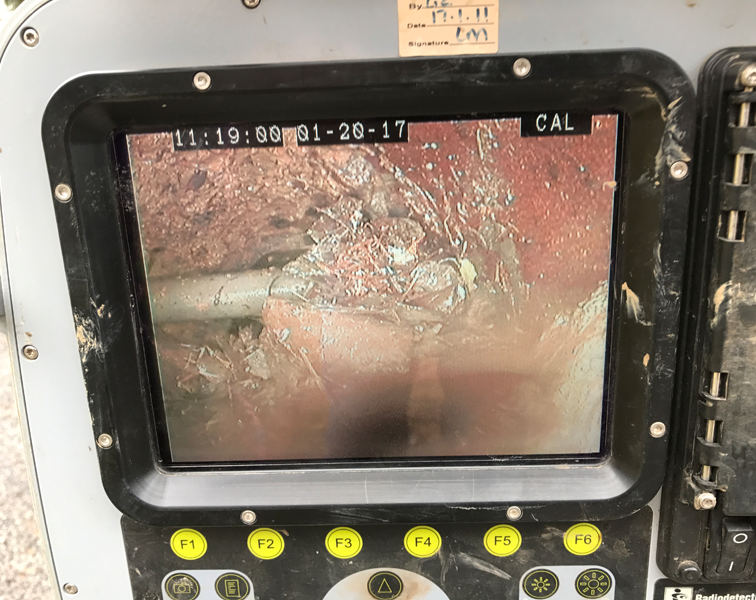 Take the guess work out of why your drainage line or sewer is backing up by having the line video inspected and/or cleaned. We will beat any competitor’s price on steel plate rental guaranteed! Performed a complete inspection and overhaul of the entire storm drainage system for a 500,000 sqft building. The project included clearing a 500’ foot drainage swale, new catch basins, French drains, trench drains, and downspout lines. 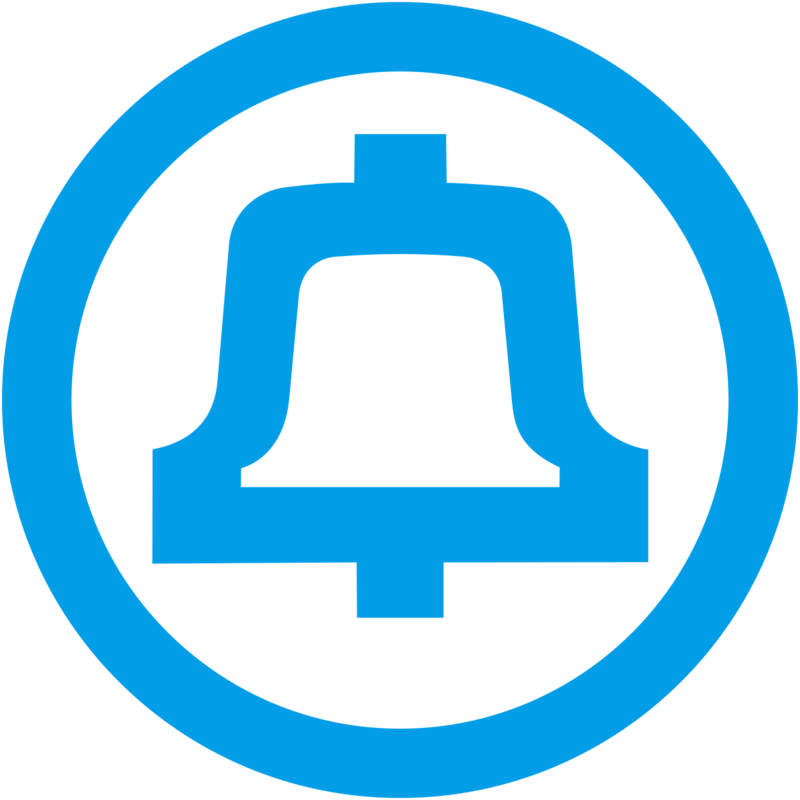 We performed multiple storm water solutions for Cincinnati Bell properties. 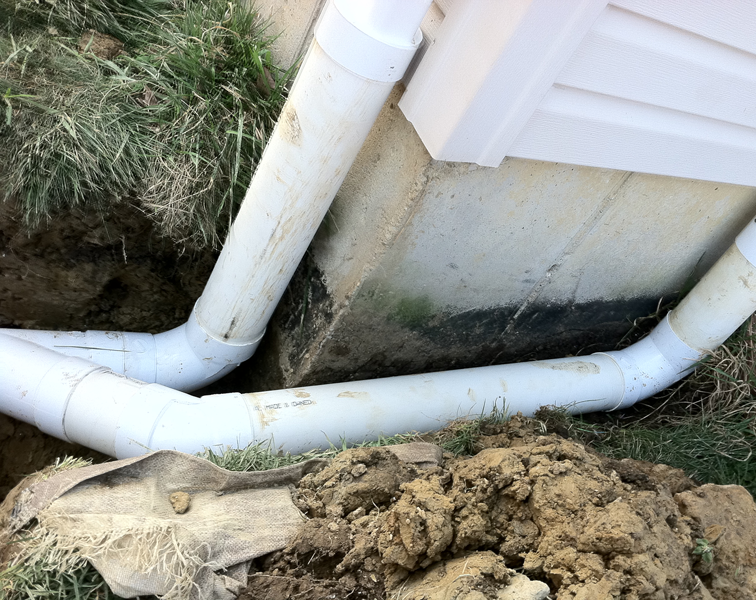 From pipe video inspections, sump pump installations to larger storm water solutions. We have successfully performed pipe video inspections, mechanical cutting, and jetting of the sanitary pipes as well as storm water solutions for the above-mentioned restaurants. 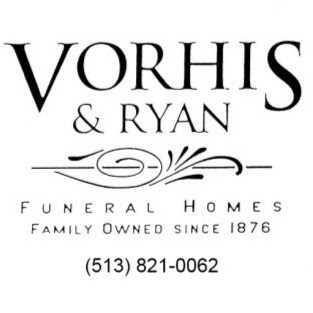 We have video inspected, cleaned, and repaired the sanitary sewers and storm sewers at several of the funeral homes. 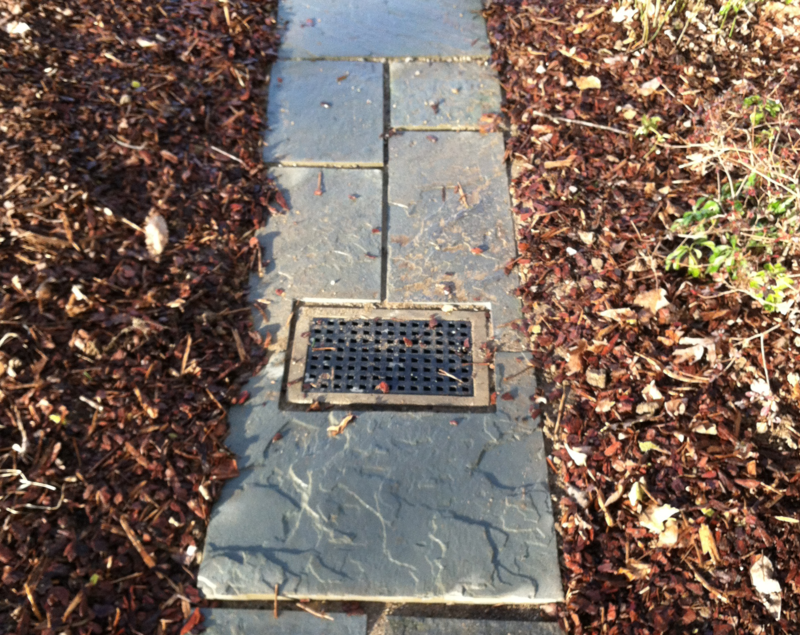 As well as installed new storm water solutions.